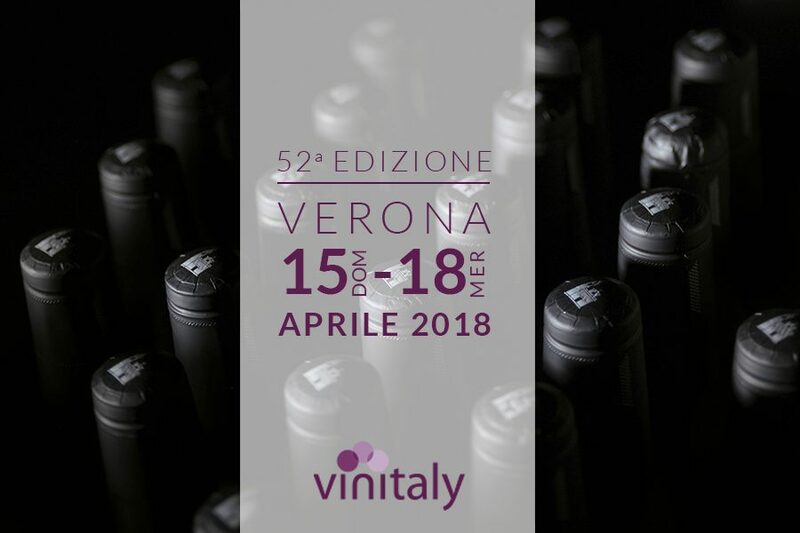 Are you ready for Vinitaly? 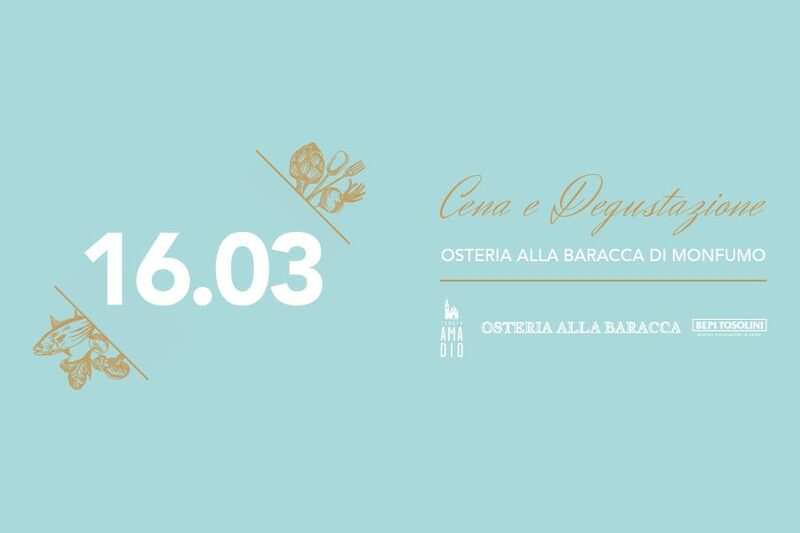 On March 1st at 8pm meet us for a tasting evening at Osteria Alla Baracca in Monfumo. 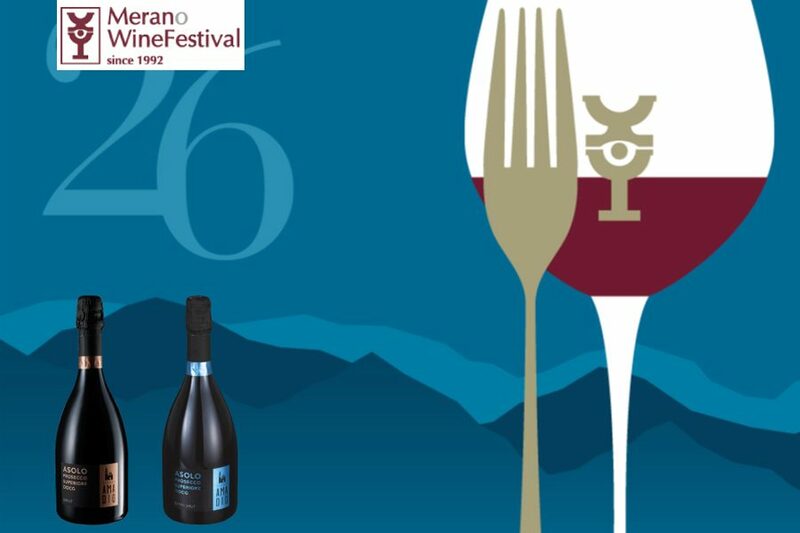 We look forward to seeing you at the Merano Wine Festival from Saturday to Monday to taste our Asolo docg Brut and Extra Brut “Era..
Theatre and wine, a perfect mix for a special evening! 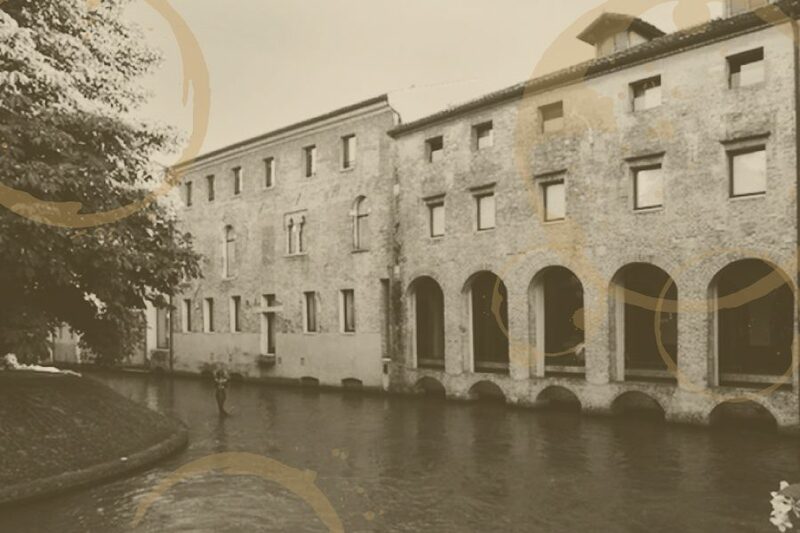 A toast for the opening of the theatrical season of the wonderful Teatro Stabile..
Are you ready for a..
On the 8th and 9th of November we will be at Ca’ dei Carreresi in Treviso for the event “Carraresi Wine” Art, Wine and Territory. 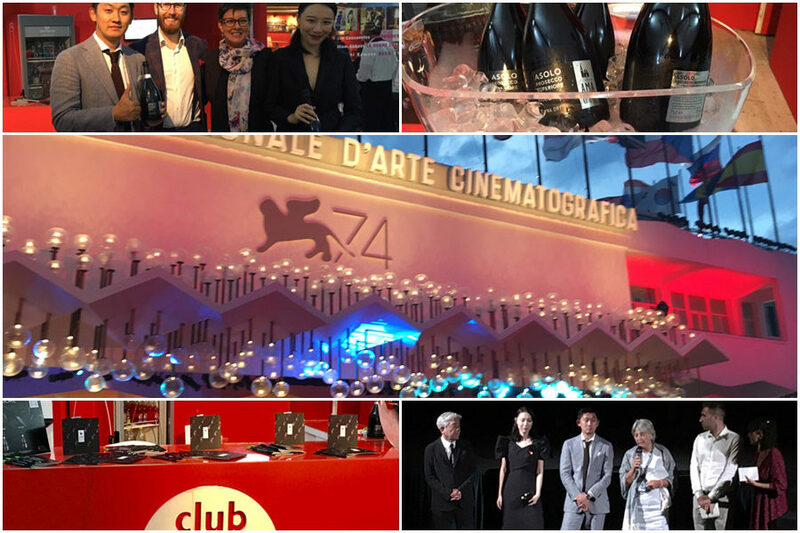 Tenuta Amadio at the 74th Venice Film Festival? 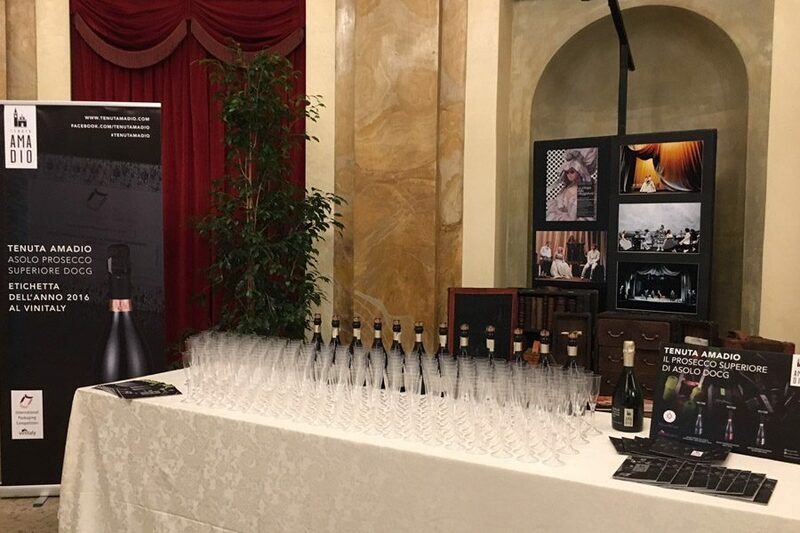 Here we are at the authors’ day, as the techinical partner of the movie Mi Hua Zhi Wei –..
…Bubbles go on holidays! 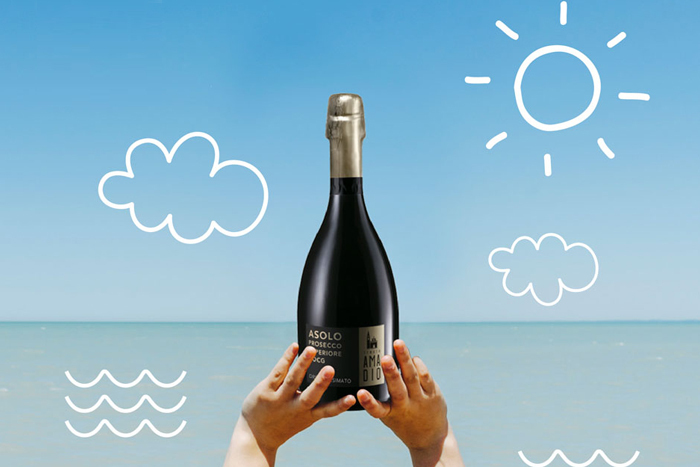 ⛱️? 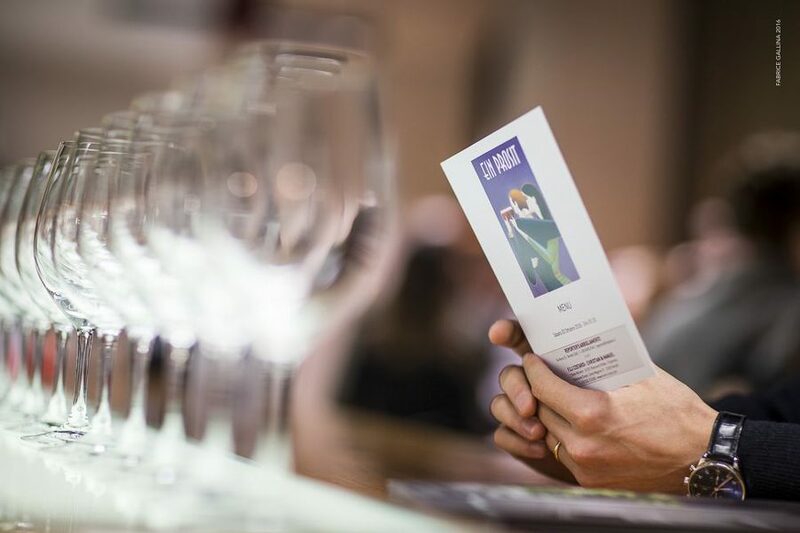 The winery will be closed from 14 to 27 August! 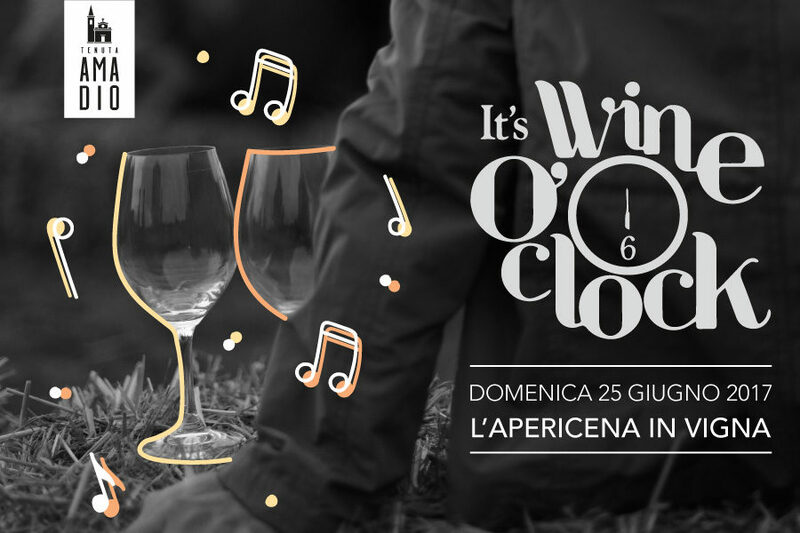 It’s Wine O’ clock is back, starting from 6pm with Jazz music and Dj set.